NEW LISTING & OPEN HOUSE - 1025 Braxton Boulevard London, OH 43140! 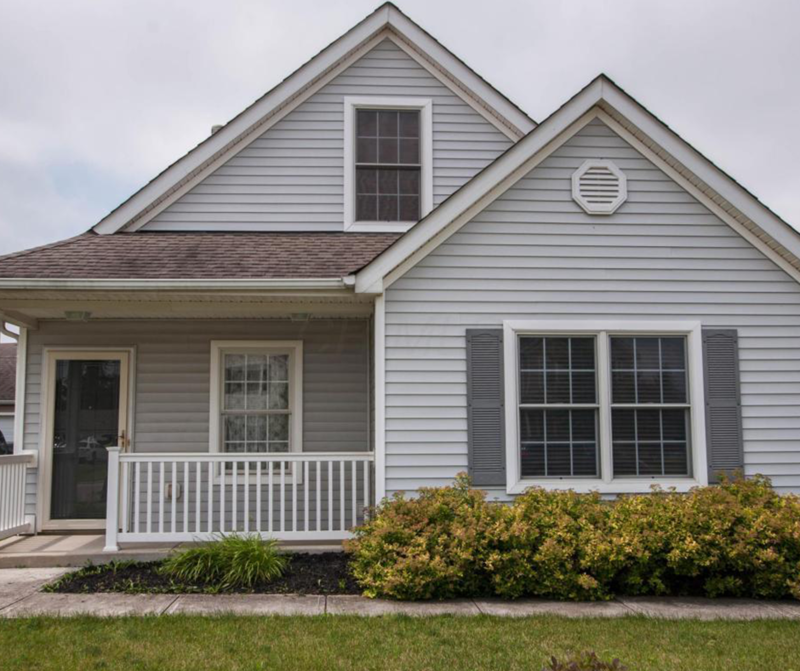 NEW LISTING & OPEN HOUSE – 1025 Braxton Boulevard London, OH 43140! Like new home in the Braxton area of Chevington Place. Freshly updated with new paint and carpet and move in ready. All neutral throughout. Gas fireplace, and a large living room adjoin the dining area and kitchen. The first floor has the laundry room, half bath and owner’s suite as well with a large walk-in closet. Two bedrooms and a bath upstairs. Two car garage in behind, this one will go fast, don’t wait! Click here to see more!